Fitness For The Rest of Us: PerfectShaker Mixer Bottles: #TrainLikeAHero & Crush Your Fitness Goals with The Leak Proof PerfectShaker Bottle! 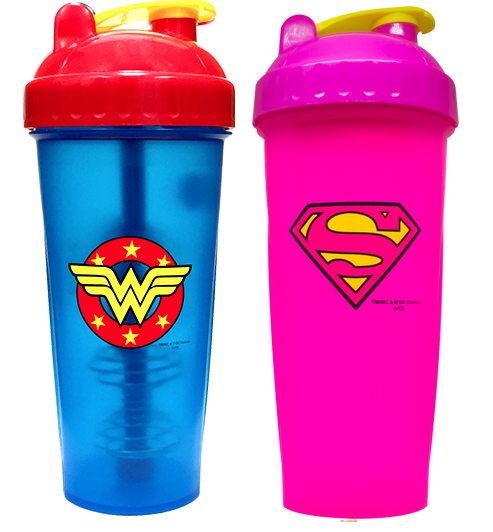 PerfectShaker Mixer Bottles: #TrainLikeAHero & Crush Your Fitness Goals with The Leak Proof PerfectShaker Bottle! 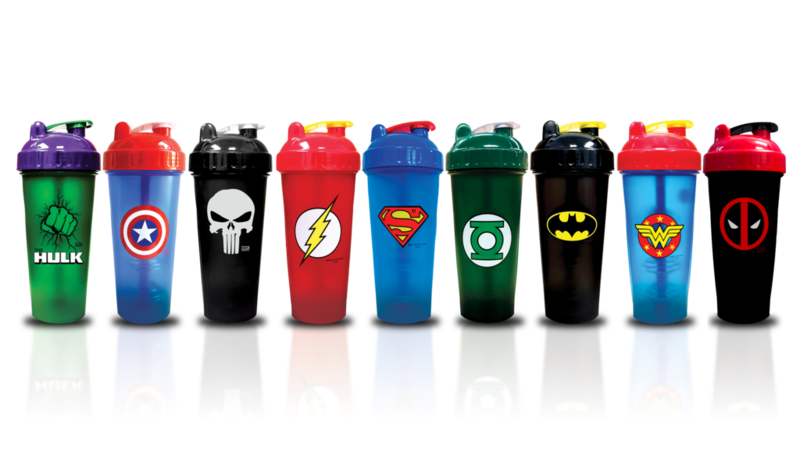 Looking for a new shaker cup to blend up your pre-workout, BCAA's, or protein shake? Look no further than PerfectShaker. 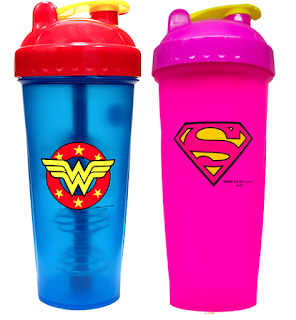 Their fun superhero-themed cups bring some fun and flair to a must have workout accessory-your water bottle!. PerfectShaker bottles are equipped with a stay-open flip cap, screw-on lid and extra wide mouthpiece, and a unique and effective removable shaker. 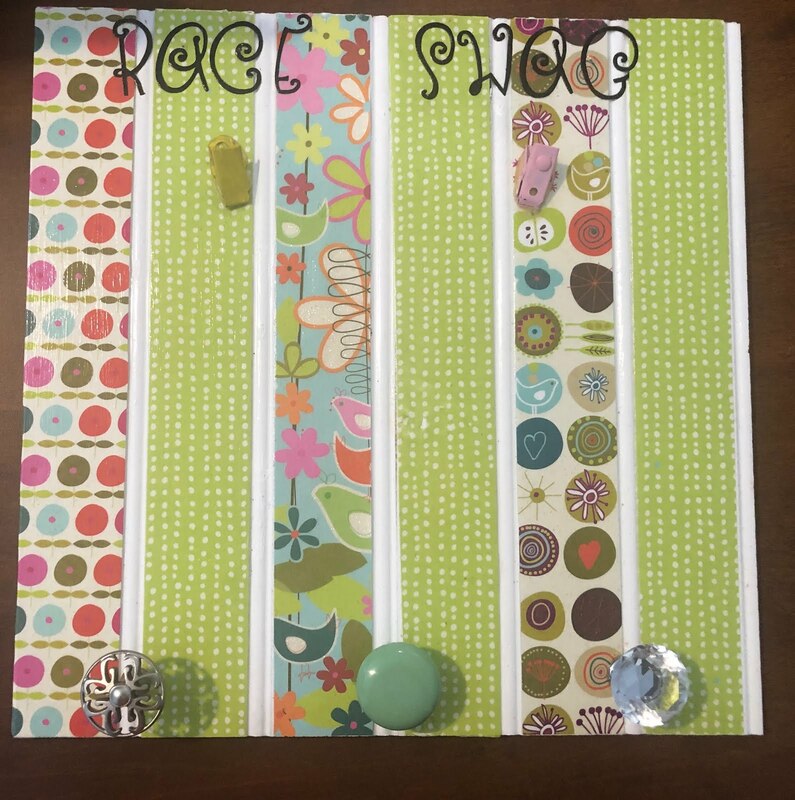 They are licensed with Disney, Marvel, and more- they have an awesome water bottle for everyone on your list. DH & I got Superman & Wonder Woman- so cute!!! Keep reading to learn more. Grab your PerfectShaker and be ready to conquer those crunches every morning. Shake up that post workout protein shake or get your pre-workout drink mixed up before heading to the gym. PerfectShaker doesnt leak so you can toss yours in your gym bag & go. Another brand of mixing cup that I have leaks in the hinge on lid so I am LOVING my PerfectShakers that do not leak when I shake them! 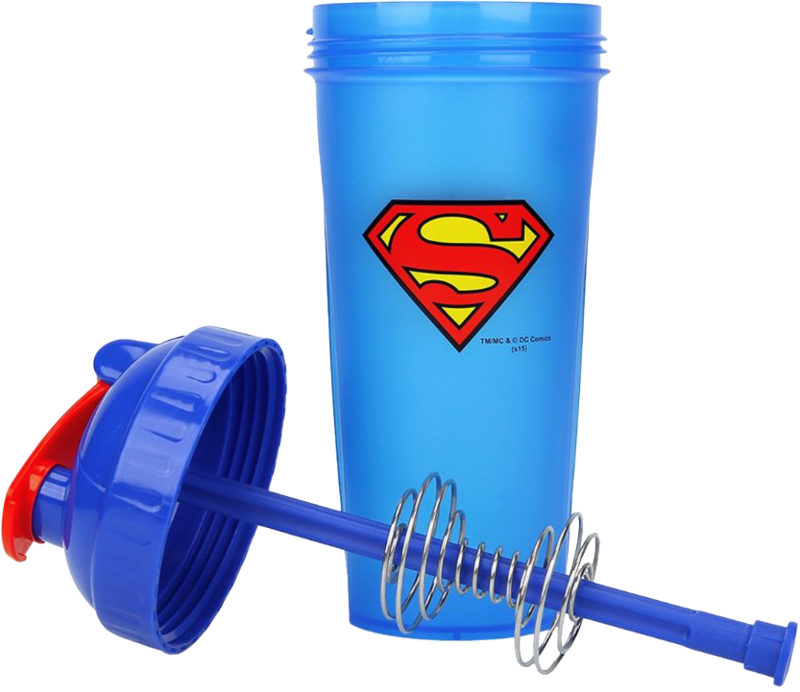 The ActionRod has a blender spiral connected to a the rod so it moves up & down the cup and really mixes things up evenly. The rod is removable so if you want to use your bottle for water -you can easily remove the rod. With its unique ActionRod technology, no need to worry about clumps or lumps in your mixes – achieve a beautifully blended drink each and every time! 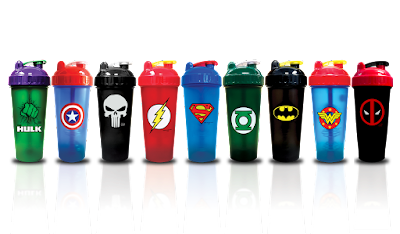 Only shaker cup company that has license with Disney & Warner Bros. Success doesn’t happen with the snap of your fingers. When you’re feeling that sweat, find the strength within and wake up with determination – PerfectShaker will be right by your side. The next time you decide to crush your goals at the gym, don’t forget to assemble the rest of the squad: Batman, Superman, Captain America, Wonder Woman, Flash, Hulk, Green Lantern, The Punisher, Deadpool and now the ALL NEW Iron Man & Supergirl!